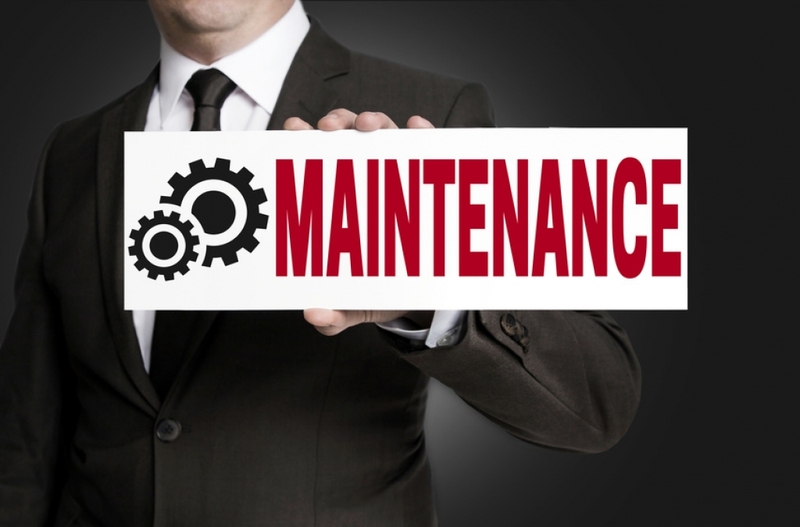 Why maintenance is important for your web project? Maintenance of a web application is part of the system development life cycle, and a lot of product owners ignore it. If you think that the hosting company is taking care about that part… Well, I’m sorry to tell you, they don’t. The hosting company takes care of your back-ups and side server updates.